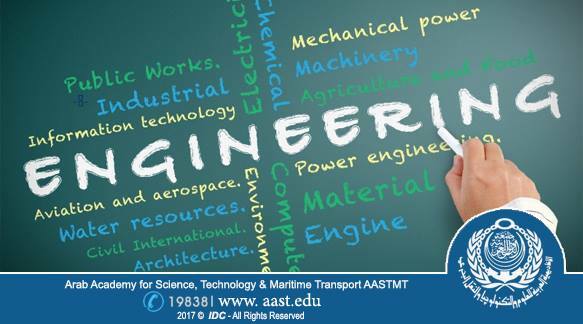 To all New Students applying to join AASTMT Alexandria College of Engineering and Technology, You are requested to attend a meeting to complete AASTMT First Semester 2017 - 2018 registration procedures and timetable, as to learn more about AASTMT system of study. at 10:00 am: Students of Computer Engineering Department - Mechanical Engineering Department - Electrical Engineering and Control Department. at 12:30 am: Students of Construction and Building Department - Electronics and Communications Engineering Department - Industrial Engineering Department – Architecture Department. 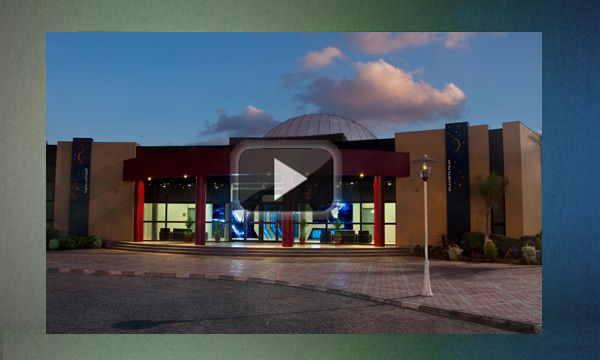 *For more information, please call 01099858444 from 9:00 to 2:00. N.B: Please bring your ID, as well as a recent photo.